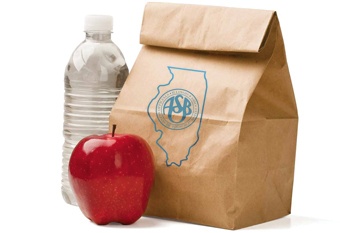 Illinois ASBO day conferences provide essential training to school business professionals as well as support, technology and facilities professionals and others within your district. 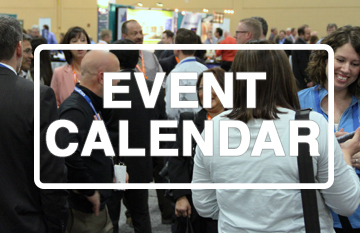 This conference provides facilities personnel the opportunity to learn, connect and address the topics that are essential to facility operations. Designed specifically for bookkeepers and administrative office staff with sessions organized by a payroll and a non-payroll track. 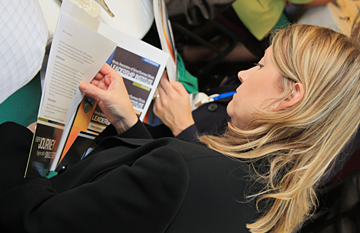 NextGen provides business officials of all experience levels a “survival guide” to navigate the challenges of the new school year. A must-attend event for all levels of education professionals focusing on the effective use of technology in education. Designed for superintendents, business managers and office support professionals in the central, western and southern regions of Illinois.